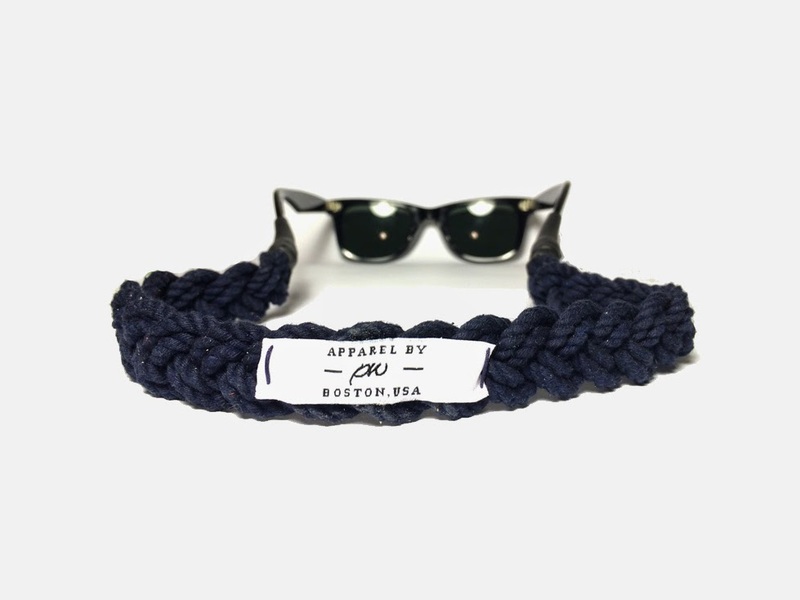 Apparel by PW was founded in Boston in 2013. The first official collection launched in March 2014. 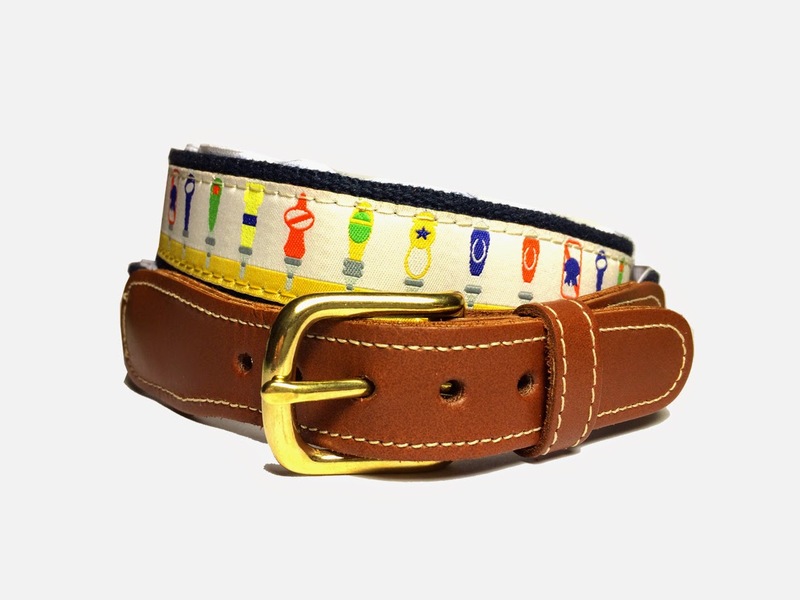 Apparel by PW creates unique hand crafted items such as croakies, belts, shirts and key fobs. Each item combines a unique design with a New England feel with high quality materials (everything is made in the US). 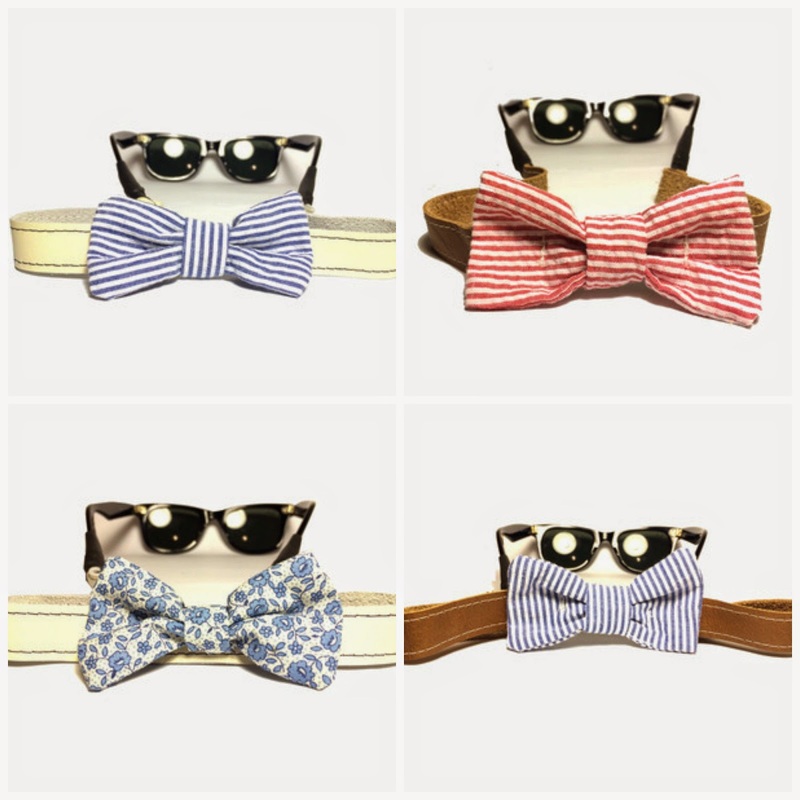 Sailor knot sunglasses straps (also available in white, red, and red, white, and blue/"USA"). The leather sunglasses straps feature a leather backing on the design ribbon so you can reverse them! I was sent the poppin' bottles to try. 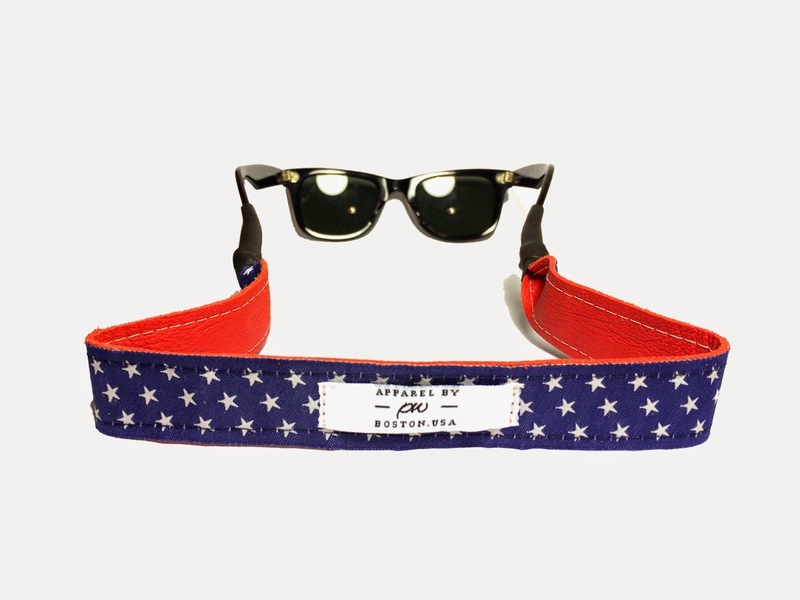 All of the designs you see on the sunglasses straps are also available on belts! If you are in the Boston area Apparel by PW will have a tent at the SoWa Open Market June 8th and July 6th. Those sunglass straps are so cute! I haven't heard of this brand before but I love them already! I love that they are reversible. 2 in 1! so new england! love it! 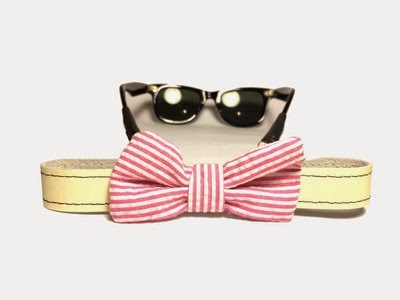 Maybe your wedding party needs some fun sunglasses straps?